Defeat trainers and defend gyms in Pokémon Go. This guide will help players dominate other trainers and take over gyms in Pokémon Go. Players who successfully defend gyms for their team will earn additional free PokéCoins and Stardust. In Pokémon Go, players must spend their first few levels capturing and curating a unique collection of Pokémon in order to prepare for future gym battles. Gym battles are not available until trainers reach Level 5, which is still a relatively short amount of time to prepare a strong enough battle roster. For this guide, we will explain how gyms work and what players should do to win battles and claim gyms for their team. Gym participation unlocks once a player reaches Trainer Level 5. Prior to reaching this level requirement, your main goal should be to capture as many Pokémon as possible. Hold off on evolving for now, unless you really need the additional XP in order to level up faster. Stronger Pokémon can be found in the wild as you level up, so it’s best to just accumulate Candy early on and save up to evolve stronger Pokémon down the line. When you reach Level 5, you'll be asked to choose a team. 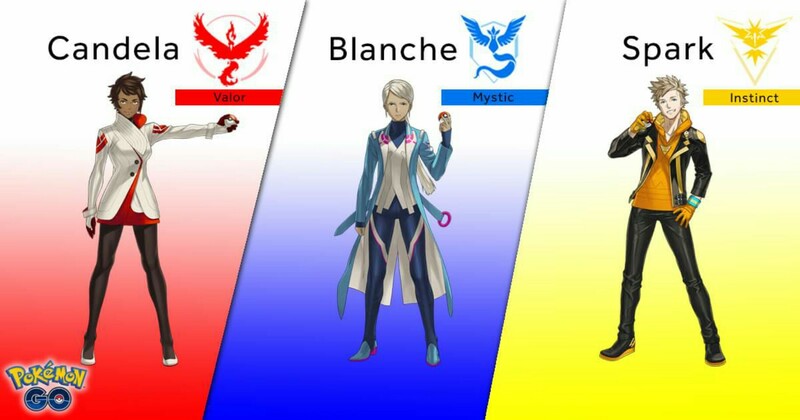 There are three color-coded teams available, each with their own fictional leader and ideology: Team Valor, Team Mystic, and Team Instinct. There’s no changing teams once your choice is made, so choose wisely. Team allegiance determines whether a gym is held by allies or rivals. Try to choose a team based on the nearby gyms in your location. If most gyms are held by one color, you can either join that same team to help defend those gyms, or join a rival team to attempt a hostile takeover. Joining a gym involves assigning a Pokémon to the gym to defend it. This can only be done if the gym has empty slots available for trainers to join. Select a gym that belongs to your team, and look at the dots below the gym level. Empty dots beside the crown symbol mean that there are spaces available to join. Tap the icon at the bottom to assign one of your Pokémon to the gym to join it. Try to pick one of your stronger Pokémon to defend the gym from competitors. You will earn free PokéCoins and Stardust for each 20-hour period you successfully defend a gym for your team. A gym’s prestige level is indicated by the number below the gym header. Prestige is used to gauge how well defended a gym is from competitors. The prestige lowers each time one of its defending Pokémon gets defeated in battle. When a competitor defeats all of the defending Pokémon within a gym, the gym’s prestige score is reduced by 2000 points. If this causes the gym’s prestige to reach zero, the gym becomes unclaimed, allowing any trainer to take it over. 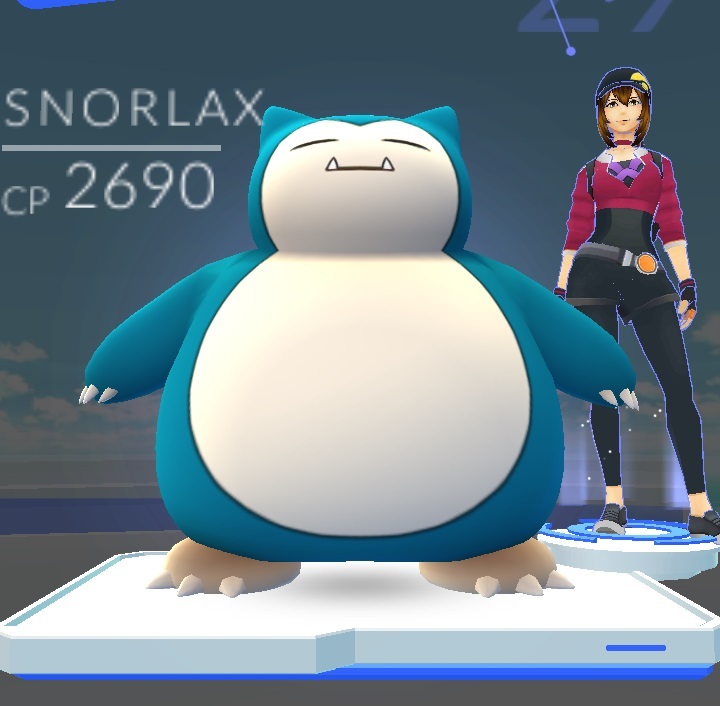 The higher a gym’s prestige, the harder it is for a rival player to take over. 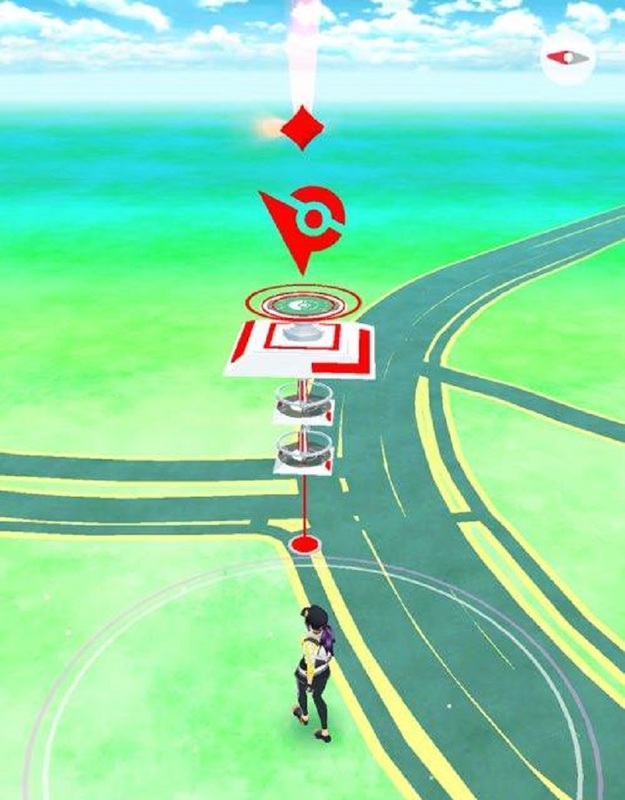 A gym’s level is represented visually by the number of stacked layers it has on the map view. If a gym is full, you can instead place one of your Pokémon at the gym for training. Training a Pokémon in an allied gym will raise the gym’s prestige, allowing more trainer slots to become available. Once a slot opens up, be ready to quickly assign a Pokémon to the gym before another teammate takes the space. Gyms controlled by rival teams can be taken over by battling and defeating all of the Pokémon stationed within the gym. Approach a rival gym, and tap the clashing Poké Ball icon at the bottom to start a gym battle. You must choose six of your Pokémon for your roster prior to starting the battle. These are the Pokémon that must carry you through the fight, so be sure to choose your strongest contenders. Defeating all of the Pokémon within a rival gym will reduce the gym’s prestige by 2000. If this knocks the gym prestige to zero, be prepared to slide one of your Pokémon in to claim the gym for your team. Before diving into gym battles, it is important that you prepare a strong roster of Pokémon first. Capture as many Pokémon as you can and evolve the ones with naturally high CP. As you level up, you’ll run into better Pokémon that may even be better than the ones you evolved. Consider postponing gym battles until you have a decent roster of strong Pokémon that can hold their own against competitors. Prior to battling a gym, scroll through the list of Pokémon defending the gym and compare their CP and species types to those of your battle roster. Like other Pokémon games, element types can influence the outcome of a battle. Water is stronger than fire, fire is stronger than grass, and so on. Choose your Pokémon roster in terms of these type advantages in order to gain a competitive edge in battle. Pokémon Go gym battles are not particularly complex. Battles mainly consist of tapping and dodging, with the occasional special attack. Repeatedly tap on the enemy Pokémon to perform your Pokémon’s basic attack. Try to predict your opponent’s movements, and swipe right or left to avoid incoming attacks as often as possible. During battle, the blue segments beneath your Pokémon’s health bar will gradually fill up during the fight. This bar represents your Pokémon’s special attack. When the blue bar is full, tap and hold to perform a special attack on your opponent. Since the latest update, special attacks now deal predictably higher damage, making these attacks more useful than before. When a Pokémon faints during battle, it will be replaced with the next Pokémon in your lineup. After the battle, you can heal any injured or fainted Pokémon using Potions or Revives, which you receive upon reaching Level 5. For more tips on how to raise your trainer level, head over to our guide on how to earn XP and level up quick in Pokémon Go.